A couple of days ago during a visit to San Francisco’s The Fairmont Hotel I finally got to meet Thomas Wolfe, Chief concierge of the hotel. Elegantly dressed in a suit and a bow tie he graciously answered all my inquisitive questions about the hotel’s rich history and famous guests like, Alfred Hitchcock and Ella Fitzgerald, who stayed at the hotel. We got talking about 1920s and Art Deco and it turns out there is a famous Art Deco room in the hotel that I had not seen. He gently suggested I may want to take a peek at the room before I left the hotel. I eagerly trotted off to see the Cirque Room, which was a beautifully appointed room and the first bar to open in San Francisco after Prohibition was lifted. I took a couple of pictures and then ambled back to thank him for his suggestion. I coud not find him. He was probably busy helping other guests with their questions. I shall thank him in person the next time I am at the Fairmont. 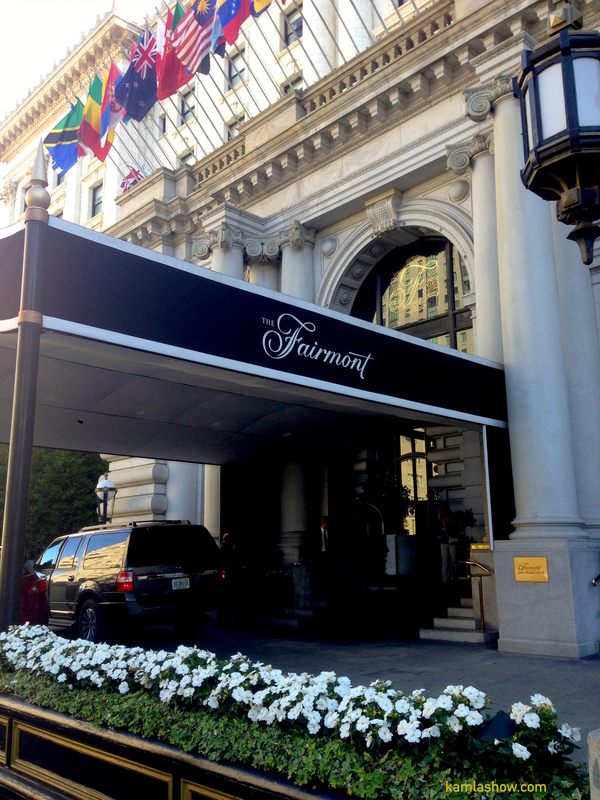 For those who don’t know – The Fairmont Hotel is located on Nob Hill, a tony neighborhood in San Francisco. You can’t help but notice the imposing facade of the historic hotel that opened its door for business in 1907. Over the years, I have picked up little tidbits about the hotel and its rich history. And every time I discover a new piece of information about the hotel. For example, Nabob Hill is where the rich nabobs (or nawabs to be precise) of 19th lived in their lavishly appointed mansions. At the end of World War II the hotel played a key role in the creation of The United Nations (UN), a new organization to help promote peace and cooperation between nations. 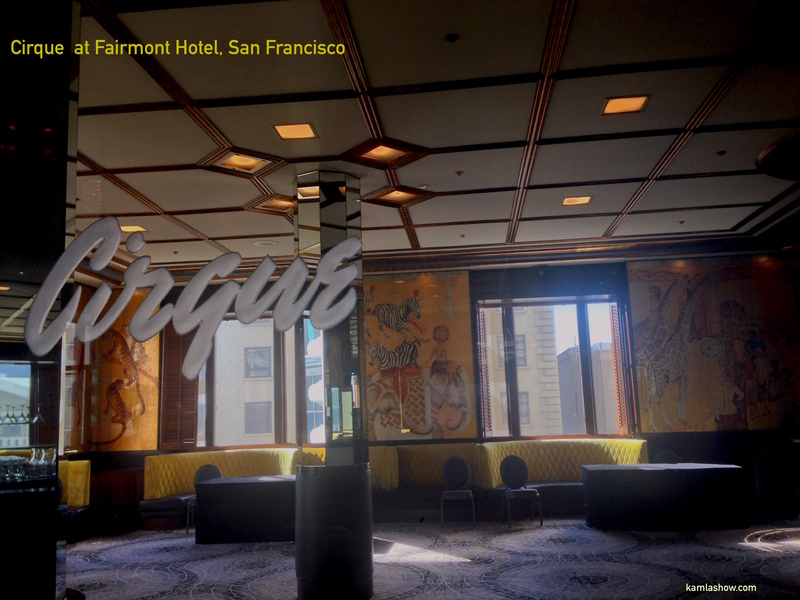 San Francisco was the place where world leaders congregated to create the UN and the charter of the UN was drafted in the Garden Room of the Fairmont Hotel. The next time you are in Nob Hill neighborhood pop into the hotel and take a peek. It is worth it. Oh, I forgot to mention you can follow Thomas Wolfe on Twitter.